(CNSNews.com) – Europeans worry about a U.S. withdrawal from NATO, and the alliance between Europe and Washington should be “without any conditions,” the French minister responsible for the armed forces said during a visit to Washington this week. Florence Parly traveled to the U.S. to speak about European concerns about the U.S. commitment in the transatlantic alliance, and she implicitly criticized President Trump’s attitude toward the organization. 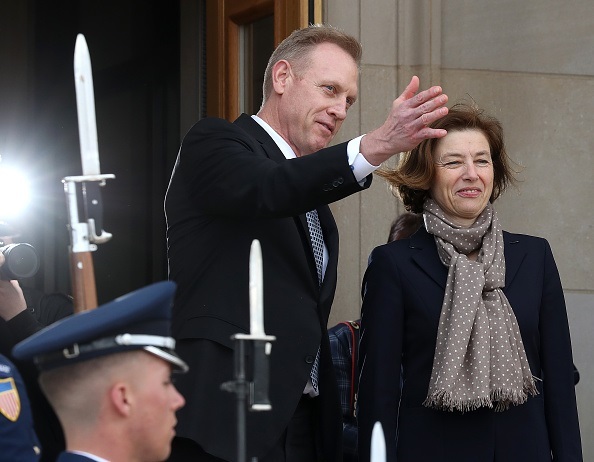 She met with her American counterpart, Patrick Shanahan, and discussed France’s views on NATO, Iraq and Syria, and how the coalition will operate once U.S. troops partially withdraw from the region. The U.S. has asked France to take part in the international force which Trump wants to see in north-east Syria. France has yet to respond formally, and Parly said it was “studying” the proposal. Speaking at the Atlantic Council in Washington, Parly expressed total support for the NATO commitment for allies to spend at least two percent of GDP on defense. But she voiced concern about the possibility of the United States standing “apart” from the alliance. Parly ended her speech by assuring the U.S. that France has always been a great ally, and noted its contributions against ISIS in Syria and Iraq, and in confronting terrorism in Africa. French Institute for International and Strategic Affairs research associate Jean-Eric Branaa said European countries are worried about what will become of NATO if the Americans leave.